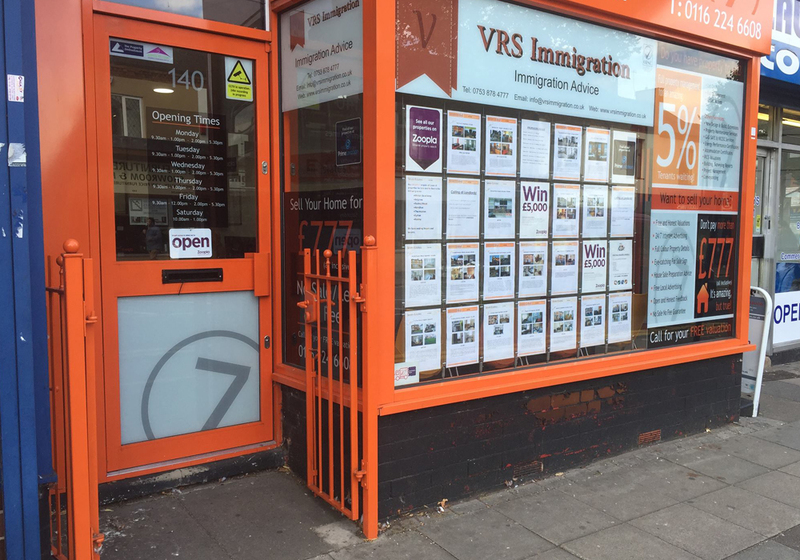 We engage with our clients on the phone, to assess if they have a valid Immigration issue. The initial free consultation is to assess, if they have an Immigration issue which we can take further. This is also an opportunity for the client to get to know their Immigration lawyer. Our specialisation in Immigration law has afforded us the opportunity to gain maximum expertise on most complex immigration issues ensuring, we deliver the best Immigration advise to our clients. We are also able to represent our clients in the Immigration Tribunals, same day service appointments and Home office interviews.